Welcome to Drug Shortages Canada, the website for reporting drug shortages and discontinuations in Canada. 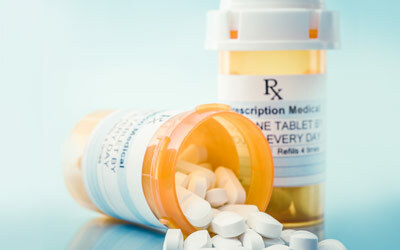 The Food and Drug Regulations require drug sellers to report when they are not able to meet demand for a product or when they stop selling a product. Information about the website and the regulations can be found on the About & Resources Page. A shortage means, in respect of a drug, a situation in which the manufacturer to whom a document was issued under subsection C.01.014.2(1) that sets out the drug identification number assigned for the drug is unable to meet the demand for the drug. Below are the newest and most recently updated Shortage and Discontinuation reports.